The ICICI Bank’s directors who helped cultivate former CEO Chanda Kochhar’s image of invincibility failed in their duty to uphold governance. 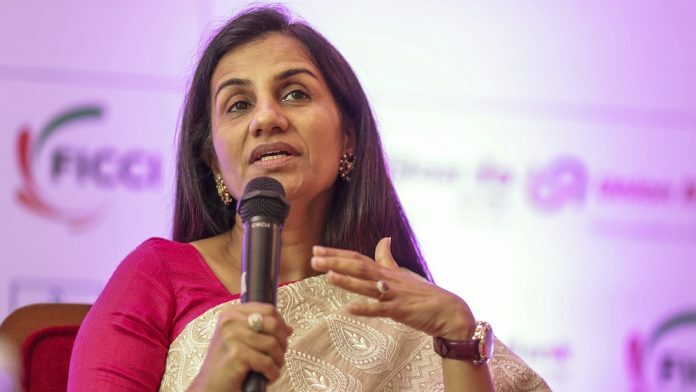 India’s ICICI Bank Ltd. is seeking to claw back bonuses and stock options paid to departed Chief Executive Officer Chanda Kochhar. That gives shareholders of the nation’s second-biggest private sector lender some justice. But the board should be made to hang its head in shame. Suddenly it has become important for ICICI to draw a line between Kochhar and the bank; this time last year, she was the bank. The directors who helped her cultivate that image of invincibility abdicated their duty to uphold governance. Leave aside the Videocon loan, and the “illegal gratification and undue benefit” Indian sleuths allege she received via her husband. Ask instead why the board was giving her a performance bonus that it now wants to take back. For piling up bad loans? 1. Ms Chanda Kochar’s case underscores the fact that often the sub-committees of Board of Director of a listed public limited company may be ineffective in dealing with irregularities. 2. Independent Directors on Board of a listed public limited company have to be really independent. Question is this: are they really independent? Another question related to investigations in Ms Chanda Kochar’s case is this: Would the investigations be really free? When the lady reigned, no one knew who the Directors – or even her senior colleagues – were. As for oversight over the CEO by the Board, if one large transaction of this nature took place around the time of her elevation, the question arises whether it was a one off, possibly because the families were known to each other, or whether it was a pattern of misconduct.